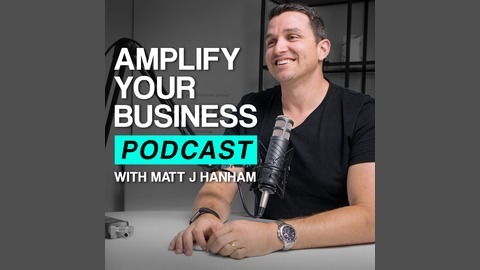 This is the Amplify Your Business with Matt J Hanham podcast where I explore the entrepreneurial landscape and have candid conversations with inspiring individuals who are crushing it in their space Matt J Hanham has launched 9 companies on his path to self-discovery and now helps small businesses grow as CEO of Visible, an Australian digital marketing company. How do you keep your business ahead, if the game is constantly changing? 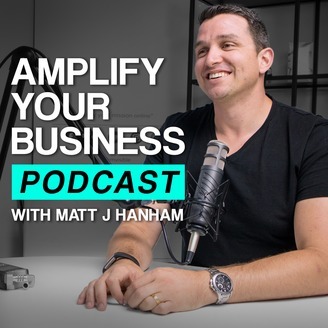 This week on Amplify Your Business with Matt J Hanham I reveal how to use marketing to keep your business on top and futureproof.